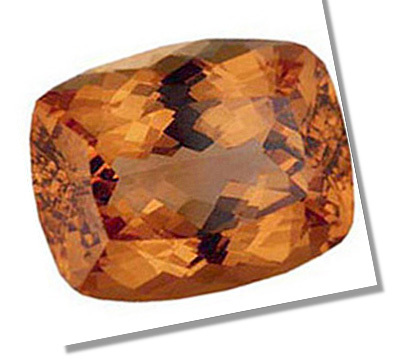 Gemstone for people born in November, it got its name from Topazios (the old Greek name for an Island in the Red Sea). It’s pronounced as TOE-PAZZ. It is one of nature’s most wonderful and least known gemstone families. 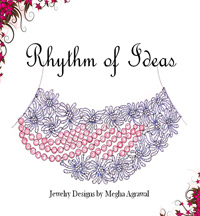 However until recently, it was rarely seen in jewelry stores. Unfortunately, most people confuse it with citrine quartz. It is the symbol of love and affection. It also is said to strengthen confidence, give courage and help in making correct decisions. A gift of this gemstone is said to symbolize friendship and to strengthen one's capacity to give and receive love. On Mohs Scale, this gem is rated 8. However, it does have perfect cleavage which can make it prone to chipping or forming flaws if banged hard. It is a hard, brilliant stone with a fine color range, but it is much rarer and much more expensive than the stones commonly sold as its duplicates. It is also heavier than its imitators. There are many misleading names to suggest that the stone is original, even though when it is not. 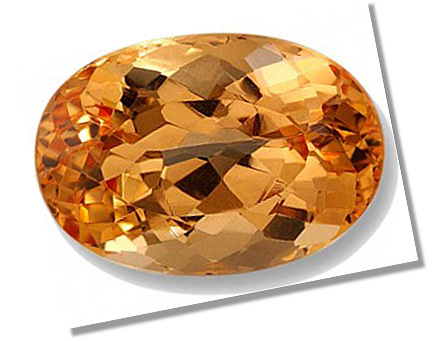 For example, "Rio", "Madeira", "Spanish" and "Palmeria" are types of citrine (quartz) and should be sold as such (not as topaz). One of the largest variety of this gem is called the Braganza, which is set in the Portuguese crown jewels. This beautiful clear gem weighing 1,680 ct, was originally thought to be a diamond. 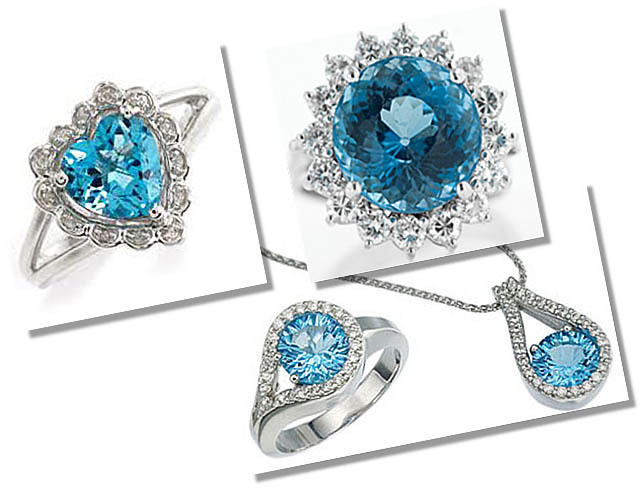 This gemstone family offers a variety of color options. It is not only found in transparent yellow, yellow-brown, orange-brown and pinkish-brown colors, but also in a very light to medium red (now found naturally in fair supply, although many are produced through heat treatment), very light to light blue (also often the result of treatment, although it does occur naturally), very light green, light greenish yellow, violet and colorless. The most prized color of this jewel is called Imperial and features a magnificent orange body color with pinkish undertones. Its blue variety has become very popular in recent years. However, I will not recommend blue variety for engagement rings. 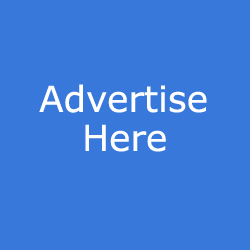 This is because virtually all blue variants sold in jewelry stores today are treated and unfortunately there is no practical way yet to determine whether it is treated or not. It closely resembles the much more expensive aquamarine. Caution: Some of the fine, deeper blue treated topazes have been found to be radioactive and according to the Nuclear Regulatory Commission, may be injurious to the wearer. Brazil is the largest producer of this gemstone. Other sources are in Pakistan, Afghdescanistan, India, China, Burma (Myanmar), Sri Lanka, Japan, Russia, Ukraine, Australia, Madagascar, Namibia, Nigeria, Zimbabwe, Mexico, and the U.S. It is a lovely, clear, brilliant and durable stone, and is widely used in jewelry; in rings, earrings, necklaces, pendants and bracelets. The blue, orange, and pink colors are most often cut as gemstones; it is rarely cut into cabochons. 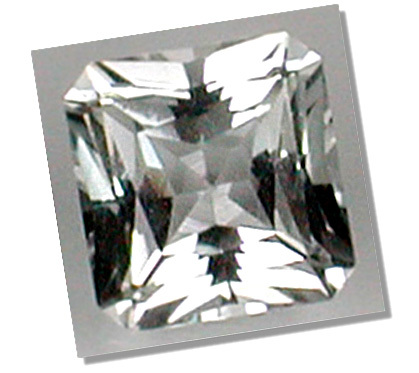 Nowadays, its colorless variety is also fast becoming popular as an inexpensive diamond simulant.